Lately, solid shampoo bars are getting really popular and loved! We fell in love with them from the first sight and that is how it all started… It finished by creating our own, that we believe you will also fall in love with! 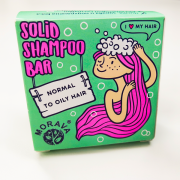 The formula of our solid shampoo bar for normal to oily hair is enriched with white and green clay, coconut oil, few gorgeous essential oils – it will perfectly take care of your hair and and leave it clean and Oh-My-God so shiny! 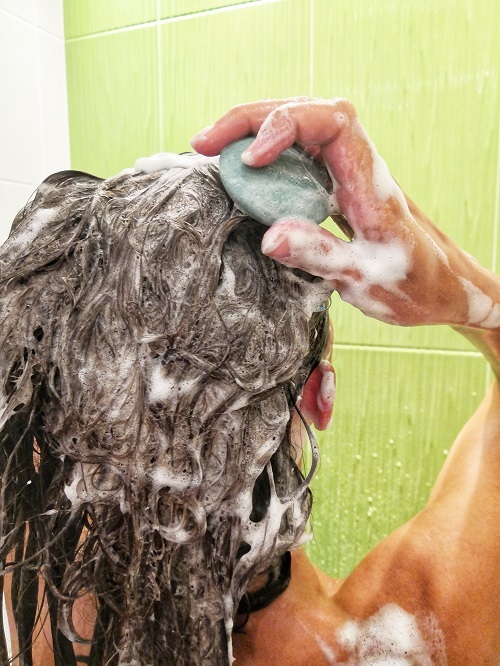 White and green clay do their job to remove the excess oil from the scalp and in the same time nourish the hair.The tempting aroma of lemon, bergamot and rosemary will complete your shower experience by sending all your daily challenges away! Staying true to our beliefs – fair and ethical products for people and the Planet- MORAVA shampoo contains only naturally derived ingredients. No sulphates, artificial aromas or colorants! Our special formula contains the most gentle detergents deriving from products that you can trust – coconut and sugar. Together with the detergents, we mix raw butters, glycerine, clay, essential oils and a big pinch of love! Why to choose solid bar Morava? 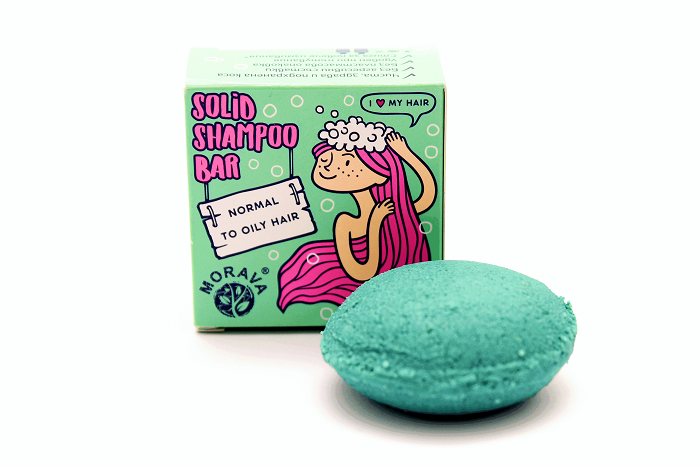 The fact that it DOES NOT CONTAIN WATER, makes our solid shampoo bar formula really concentrated. 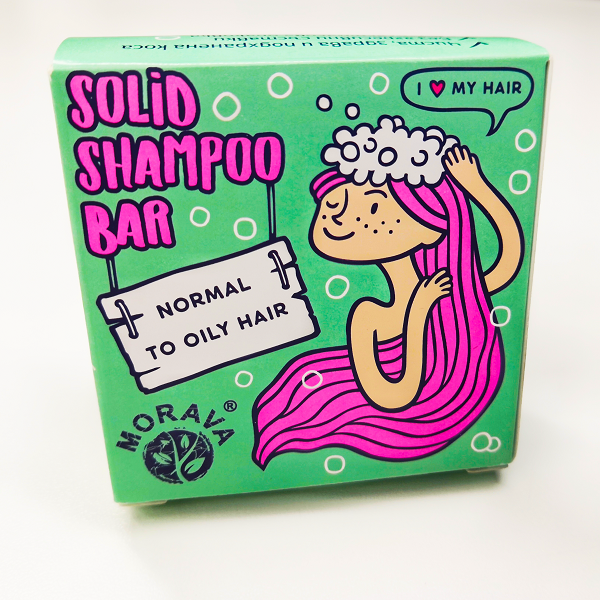 In this way, one bar of Morava 50 gr will be enough for washing your lovely hair much more times than with a standard liquid shampoo of 250 ml! Clean hair, clean Planet! It comes plastic free! What does it mean? 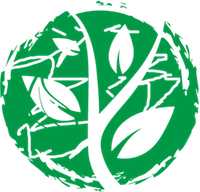 It means that by choosing our solid shampoo bar, you save two of the 90 million plastic bottles that we, humans, generate PER MINUTE! ( Yes, it is official statistics from a National Geographic report in 2016.) So not only your hair recovers its natural brilliance and health but you also contribute to a cleaner Planet. As we love to say – do not recycle, decrease! Why recycle a plastic bottle when you could even not buy it? It is perfect for adventurers! 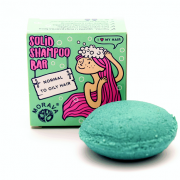 The solid shampoo bar is so easy to travel with – it will not take place in your luggage, it will not spill. It will only stay there and smell good and be small and compact. You wet your hair, put the bar on your wet hair and you massage the scalp. It starts to feel good while the bar starts to lather. Once you feel it is enough, you have to leave the bar (sorry…) and when you continue massaging your scalp. You then rinse your hair and you are ready to conquer the world with a shiny, healthy hair! Please be serious about your bar after use – leave it at the driest place possible in your bathroom! As it doesn`t contain water, once it touches water, it can`t get enough of it. The best is to leave it to dry on a soap dish but those ones- strainer so it can drain from the water. Time to walk your gorgeous hair! We use the most gentle detergents so that we guarantee perfect cleaning, soft lather and gentle rinse off.